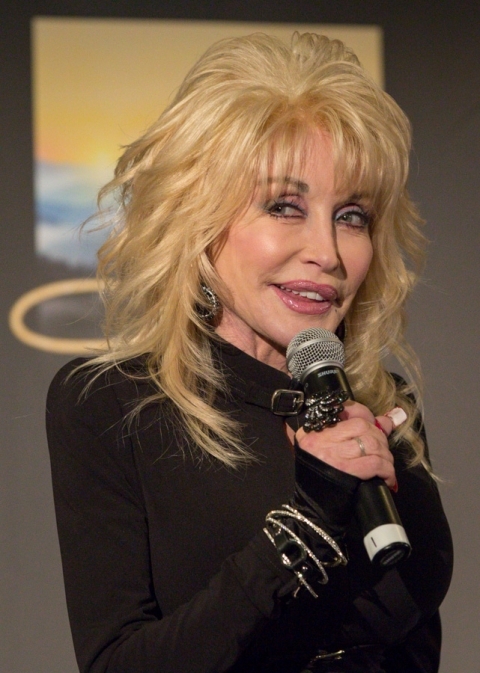 Wearing my event photography hat, I popped along to photograph the Dolly Parton press conference in Melbourne this morning at which she was asked if she supported gay marriage. Her reply was something along the lines of ‘Yes, why shouldn’t they suffer like the rest of us? !’ She knows how to entertain a crowd! In case you’re interested, follow the link to view my Melbourne event photography.